A team led by Hesham Sallam of Mansoura University in Egypt unearthed the fossils. Mansourasaurus shahinae was a long-necked dinosaur with bony plates in its skin, and consumed plants. 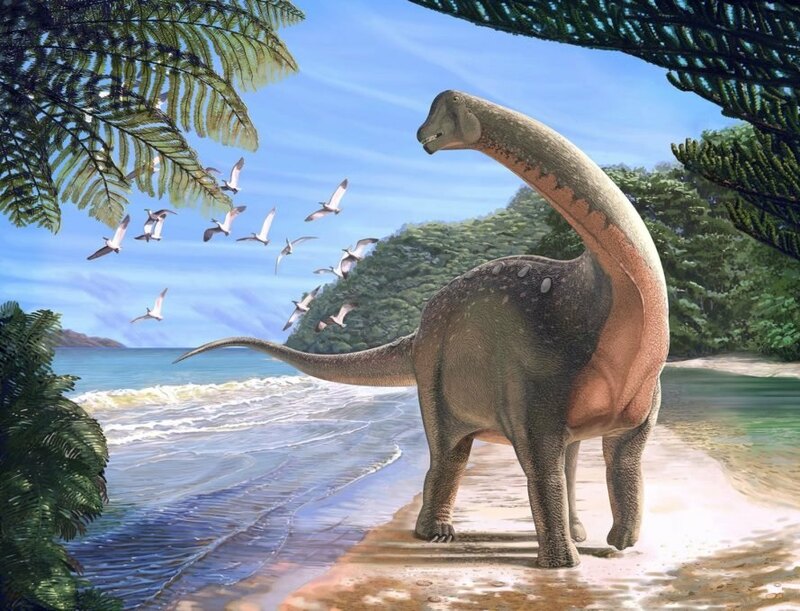 According to a release from Ohio University, the new species belongs to a group of sauropods, Titanosaurs, which includes the largest land animals we know about. But Mansourasaurus was a moderate-sized titanosaur, weighing about as much as an African bull elephant. 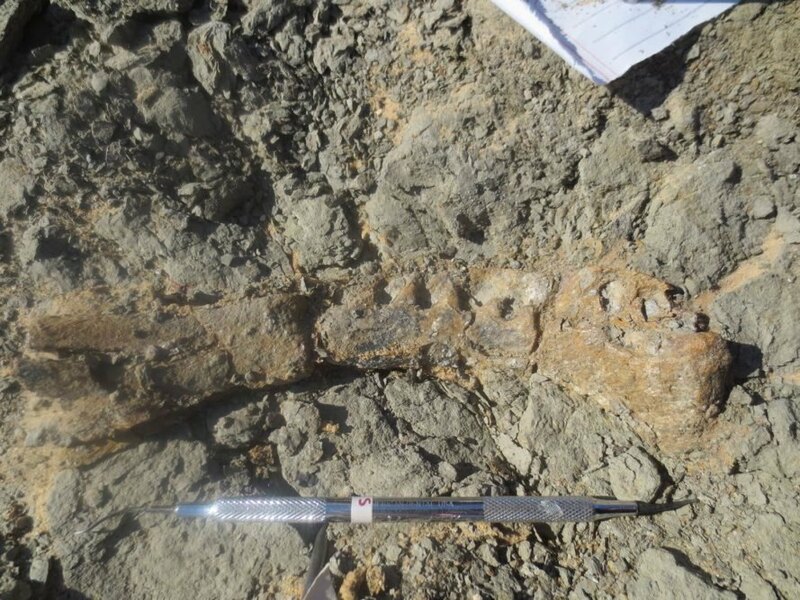 Ohio University said its skeleton is “the most complete dinosaur specimen so far discovered from the end of the Cretaceous in Africa” – parts of the skull, lower jaw, ribs, neck and back vertebrae, shoulder and forelimb, hind foot, and dermal plates were preserved. While it’s thrilling to find a new dinosaur species, there are other reasons why paleontologists are so excited about this find. During the Cretaceous Period, the continents joined together as the supercontinent Pangea started to split apart. The lack of a fossil record in Africa from the Late Cretaceous Period has been maddening for researchers who want to know how well-connected Africa was to Europe and Southern Hemisphere landmasses. Sallam and his team scrutinized the bones to determine, per the press release, the dinosaur was “more closely related to dinosaurs from Europe and Asia than it is to those found farther south in Africa or in South America” – so some of the creatures could have moved between Africa and Europe. The journal Nature Ecology and Evolution published the work online yesterday. 10 researchers from institutions in Egypt and the United States contributed. Researchers recently unearthed a new dinosaur species. They found Mansourasaurus shahinae in the Sahara Desert of Egypt. Mansourasaurus shahinae was a Titanosaur; its jaw can be seen here. Mansourasaurus shahinae offers scientists a few clues about the Late Cretaceous period in Africa.